By the time Gordon Lightfoot released Summertime Dream in June of ’76, he was already being referred to as Canada’s greatest songwriter. Having long since achieved success topping the folk, folk-rock and country music charts internationally, Lightfoot helped to shape the folk-pop sound of the 60’s and 70’s and defined a style of narrative songwriting that has endured for more than fifty years. Despite being Lightfoot’s twelfth album, Summertime Dream, which was recorded at Eastern Sound Studios in Toronto and released on Reprise Records, did manage to peak at #1 on the Canadian RPM national album chart and #12 the US Billboard pop chart, but also marked the apex of the singer’s commercial career. Having hit his stride as a solo artist six years prior with the release of “If You Could Read My Mind,” the 1970’s were a particularly fruitful time for Lightfoot. In addition to securing a number of gold and platinum albums of his own, he found chart success as a songwriter whose works were being covered by everyone from Elvis Presley, Johnny Cash, Hank Williams Jr. and The Kingston Trio to Jerry Lee Lewis, Neil Young, Bob Dylan and Peter Paul and Mary. 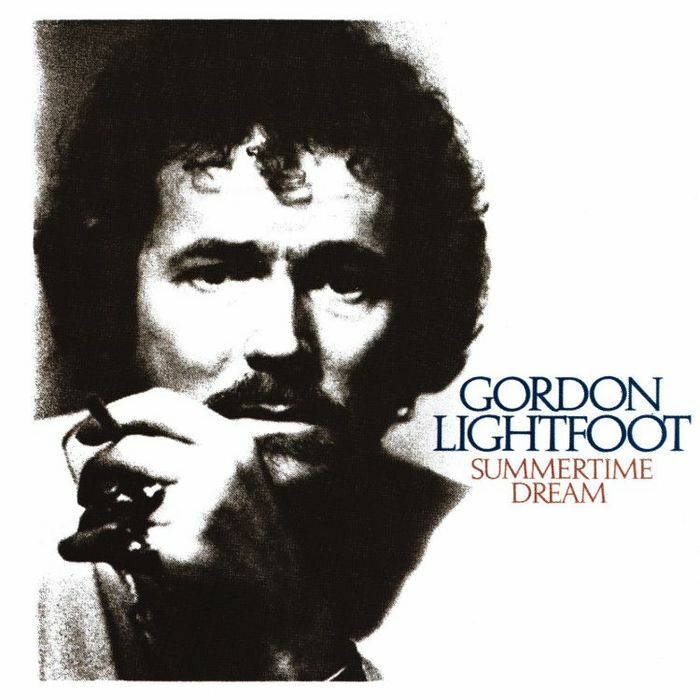 At the time of its release, Summertime Dream, spawned only one hit, “The Wreck of The Edmund Fitzgerald,” but the song, like Lightfoot himself, has gone on to become something of a national treasure. Regarded by Lightfoot as being “his finest work,” the haunting ballad, which recounts the tragic sinking of the SS Edmund Fitzgerald on Lake Superior in November of 1975, centers itself on Lightfoot’s deep baritone voice, folk-based twelve-string acoustic guitar and poignant lyricism.